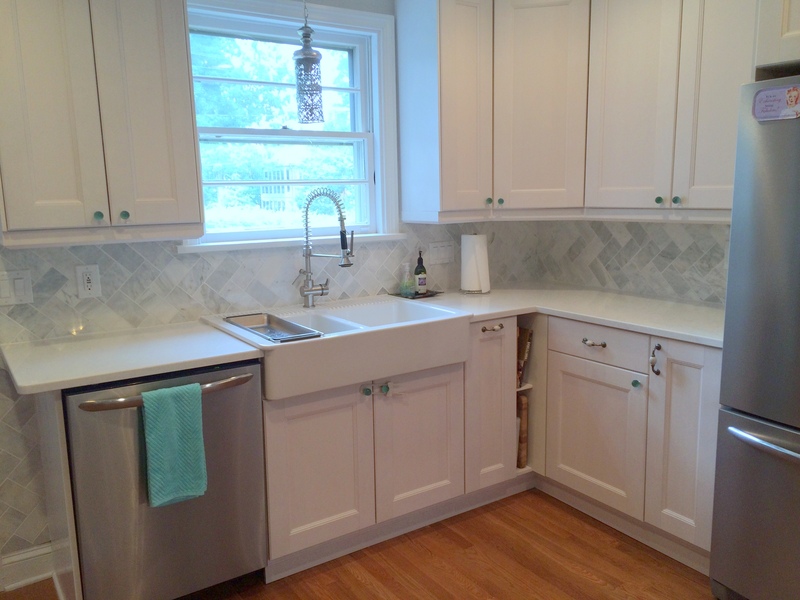 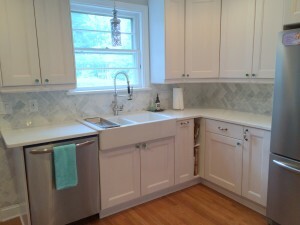 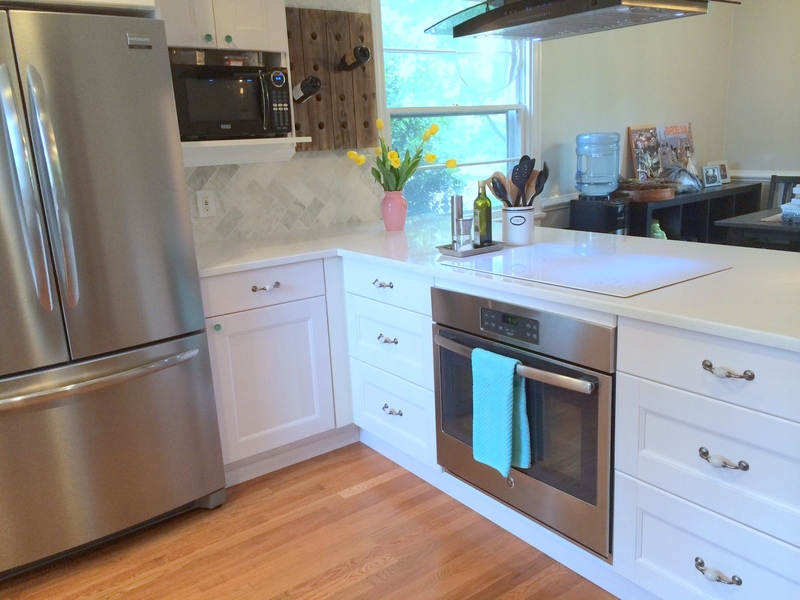 Remodeling this colonial style home’s kitchen on Richmond’s historic Monument Avenue was a delight. We gutted the entire kitchen, even removing 2 layers of old hardwood flooring. 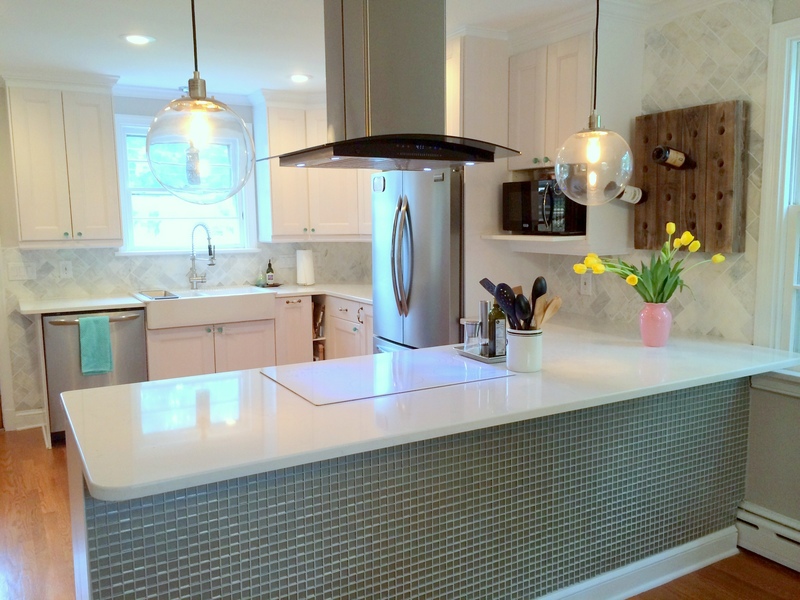 Next, we removed the wall separating the kitchen and the dining room to open up the space and add some extra square footage to the kitchen area. The final result speaks for itself, open, bright and modern.